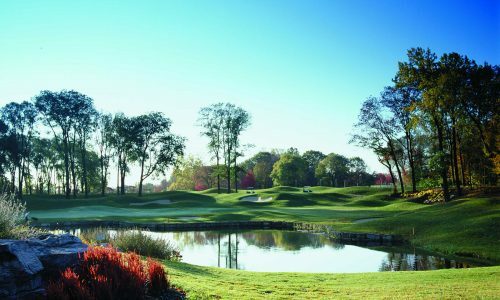 Enjoy the panoramic view of the greens and the tree-lined Niagara Parkway, at the Whirlpool Clubhouse Restaurant and Lounge. 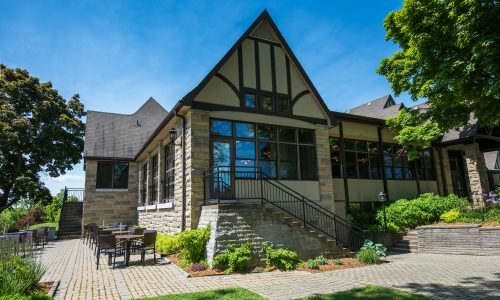 We are pleased to offer a variety of items on our menu and are open to the public throughout the golfing season. We invite you to come and relax while you overlook the 18th hole and enjoy a casual meal. We are pleased to serve the best in Niagara wines and of course we offer our great, friendly service. A Children's menu is available and we offer full tournament and banquet services. Price in CAD + tax. Power cart included in rates (carts optional).